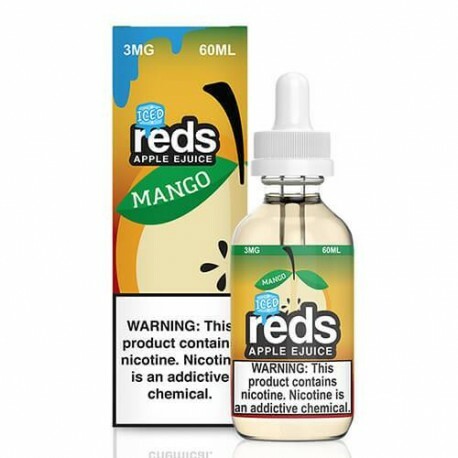 Experience the freshening blast of ice with a tangy blend of mangoes paired with the iconic apple juice. Experience the freshening blast of ice with a tangy blend of mangoes paired with our iconic apple juice. 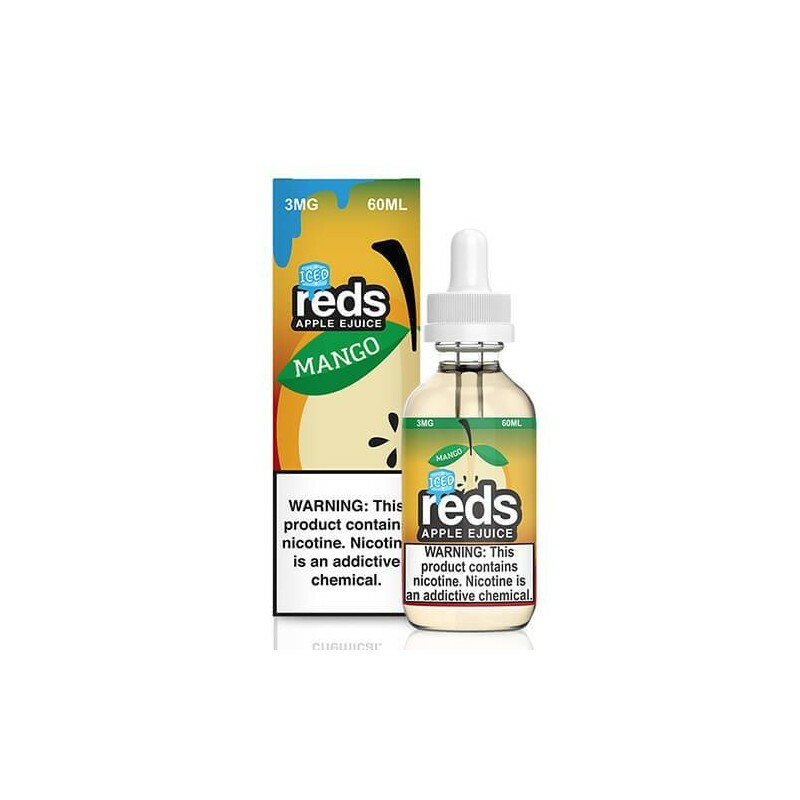 Steam Age Vape Shop ships Reds Mango Iced by Reds Apple Ejuice NZ & Australia-wide.